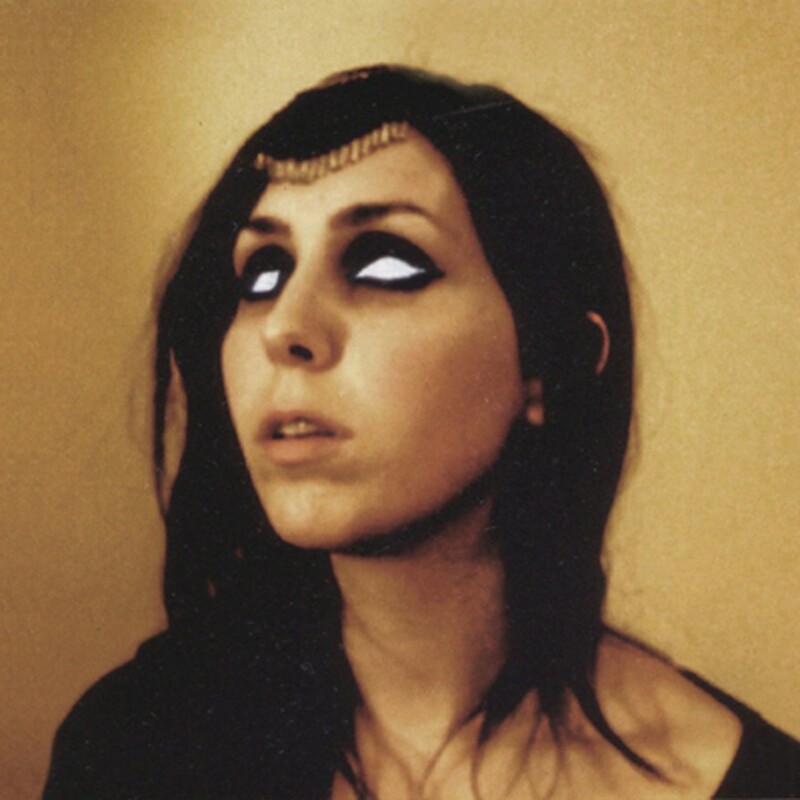 12 O'Clock Track: Chelsea Wolfe, "Mer"
The sheer blinding quantity of acts at this year's SXSW has had the interesting side effect of preventing one single buzz band from dominating the conversation, like has often happened in the recent past. But it's still possible for an act to generate conversations, and in the past few days I've had a handful of trustworthy people tell me they were psyched to check out the gothtastic Chelsea Wolfe. So I looked her up on SoundCloud and discovered some sweet, spacey songs that remind me of some of my favorite PJ Harvey moments.